While more than 461 million people in China had mobile phones in 2006, it wasn’t common at the time to use phones for data services, such as browsing the Internet. 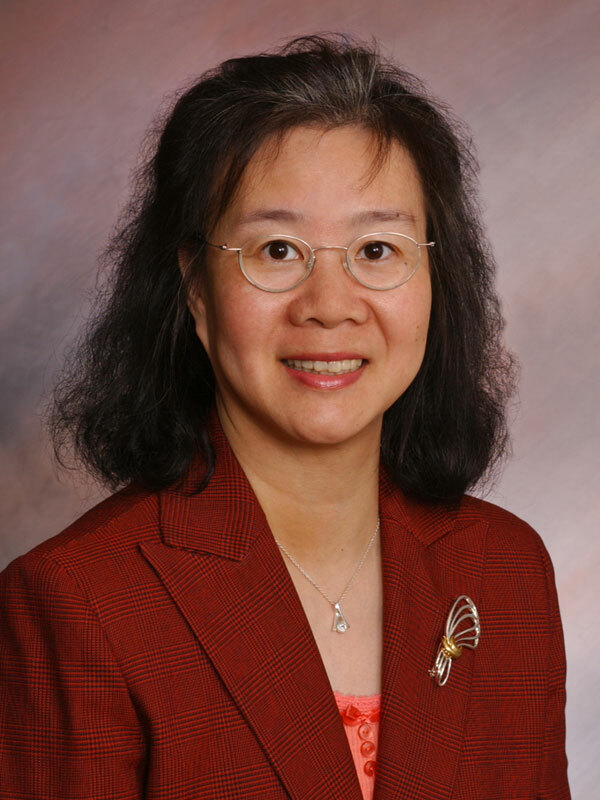 To gain knowledge about what Chinese people want from their phones, June Lu, a University of Houston-Victoria management professor, and Chun-Sheng Yu, a UHV associate professor of management, teamed up with two colleagues from Illinois and China to publish a paper about the value of mobile data services. Published in 2008 as one of the first papers about the subject, the authors have been frequently cited in further research. The paper, “Determinants of Accepting Wireless Mobile Data Services in China,” now has won a 2012 Emerald Management Reviews Citation of Excellence Award. The annual awards recognize the 50 most outstanding articles published by the top 300 management journals in the world. This paper is ranked No. 11 on the list. The paper was published by the journal Information & Management. The awards are given out four years later to allow time for citation impact to be measured. Yu said he was excited when he found out they had won the prestigious honor. The other authors of the paper were Chang Liu, a business professor at Northern Illinois University; and Kanliang Wang, a professor at Xi’an Jiaotong University, in Xi’an, China. All four authors will receive an official certificate and badge. The authors started the project in 2005 and concluded the study in 2007. The paper explored factors influencing the adoption of wireless mobile data services. The authors analyzed the growth in mobile devices from three time periods: 1987-1993, 1994-2000 and 2001-2006. After surveying 1,432 participants in five cities across China, they concluded that consumers’ perceived usefulness and perceived ease of use were major determinants of why people adopted data services on their phones. After serving as a business faculty member at Dakota State University, Lu joined the UHV School of Business Administration in 2000. She has taught management information systems as a core Master of Business Administration course and seminars in electronic commerce and health care information systems management. 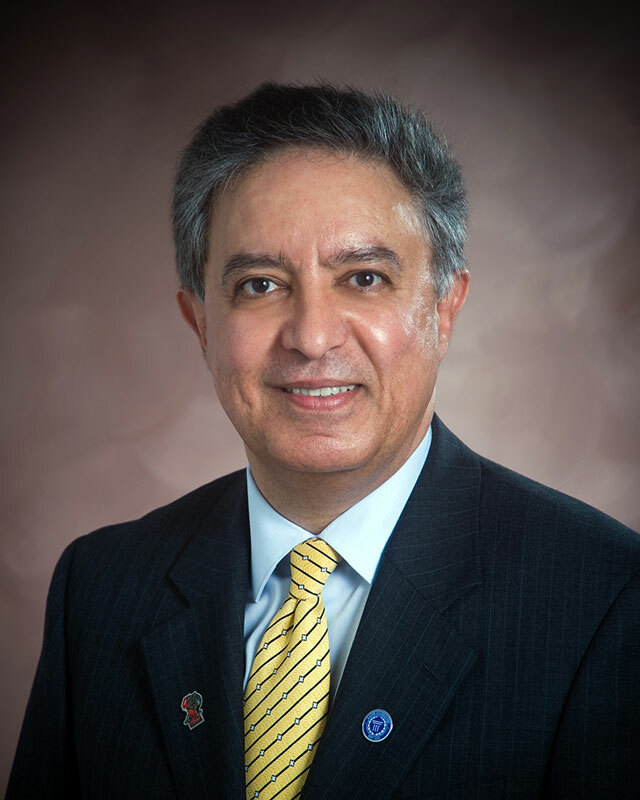 Yu has been a faculty member at UHV since 2000. 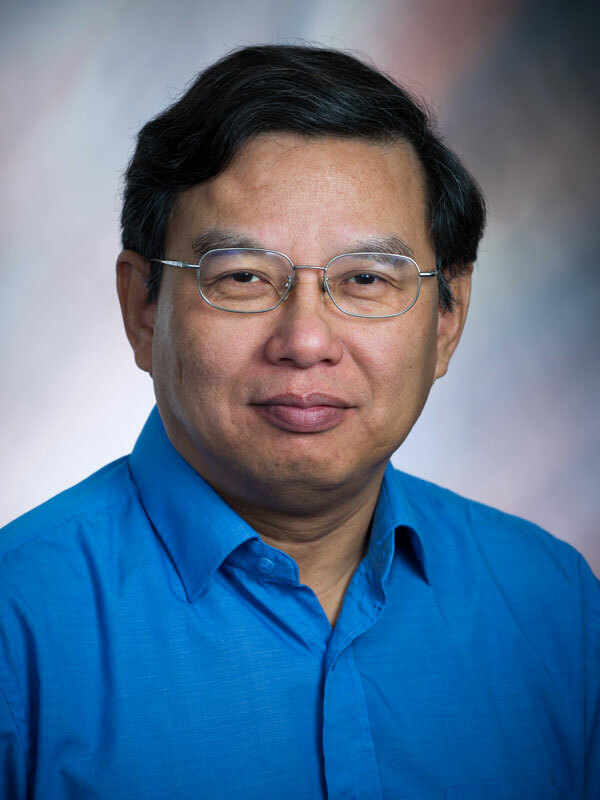 Prior to his arrival in the U.S., he was an associate professor and vice chairman of the Economics Department at Hangzhou University in China. He has taught comparative management, management and organizational behavior and international management. Emerald Group Publishing, headquartered in the United Kingdom, is a publisher of the largest collection of international business and management journals. In selecting the winners of the Citation of Excellence Awards, a list of articles frequently cited is compiled and sent to an editorial judging panel. It chooses the final 50 best papers based on research impact.